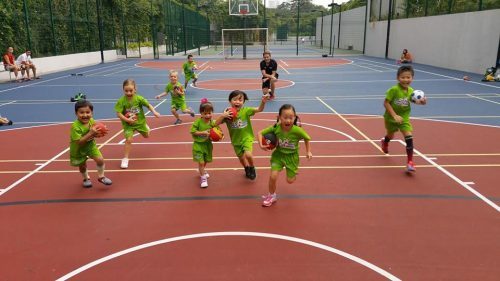 Sport4Kids is a sports coaching company that offer a wide selection of sports classes in Singapore for children of all ages. 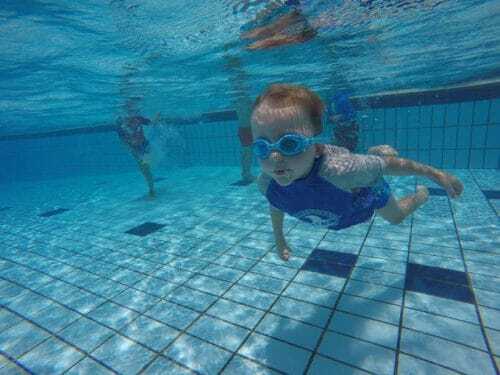 We offer secure, structured and fun-filled environments for learning sports. Our coaching philosophy is to teach through encouragement to enhance each child’s self-esteem. Our focus is to foster sports education and skill development from a very early age. It’s believed that positive early sports experiences help to create a healthy and fulfilling habit for life, and that taking part in sports benefits all aspects of a child’s development. 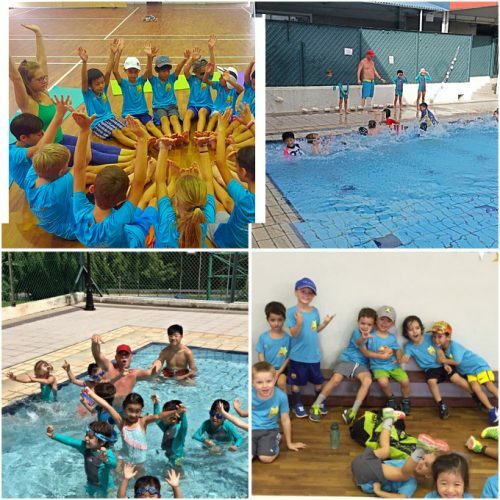 Our sports include: Multi-sports (2 – 7 years old), Basketball (5+), Soccer (4+), Tennis (4+), Swimming (all ages and levels), Rugby (4+). 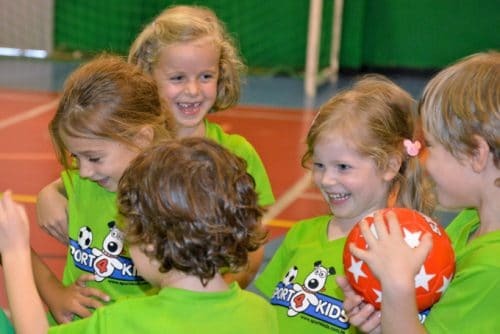 We also offer Multi-activity holiday camps and sports themed Birthday parties.